On 25 November, the Chancellor delivered his latest Autumn Statement. 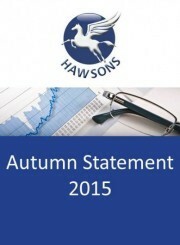 In a year which has already seen two Budgets – which have both brought big changes to the care sector (particularly with the introduction of the National Living Wage, which is likely to have a significant impact) – operators were perhaps understandably tentative about what this year’s Autumn Statement might bring. 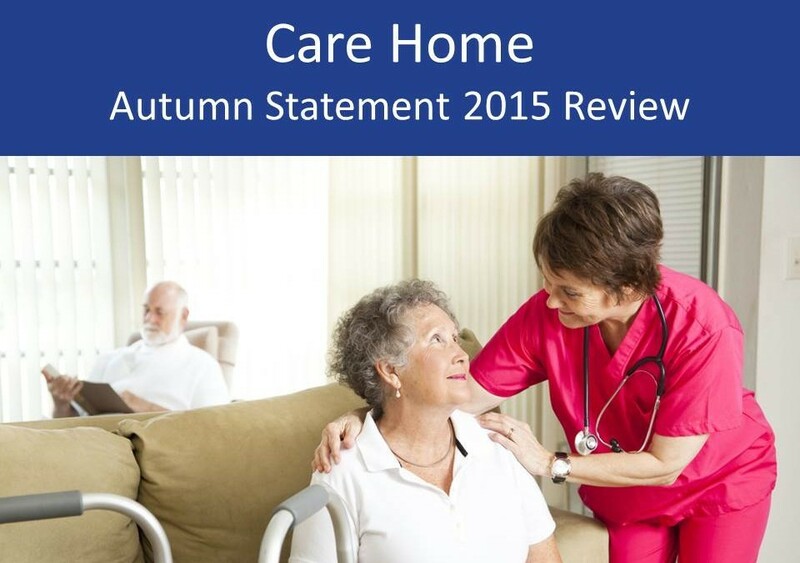 In this article we summarise the key points arising from the Autumn Statement and focus specifically on what the changes may mean for the care sector. Where next for the care sector? Two other announcements which will impact the care sector are the basic state pension rising next year by £3.35 to £119.30 a week and the replacement of grants for student nurses with loans. Ahead of the Statement there were also suggestions that the introduction of the new National Living Wage could be accelerated, but that was not the case.